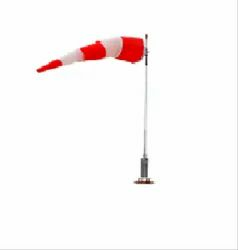 Our range of products include led wind cone aviation light. §Please don’t input the wrong supply voltage. §Do not make any short circuit for the controller, lest the short circuit will blow the fuse. §Donot open it if the device is out of operation, in order not to be hurt by the internal high pressure. §Afterfinished the installation, the personnel must check whether the screw spikes are tightened. §Nonprofessional workers cannot do the device maintenance, so as not to expand the error and be hurt.